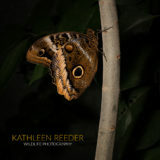 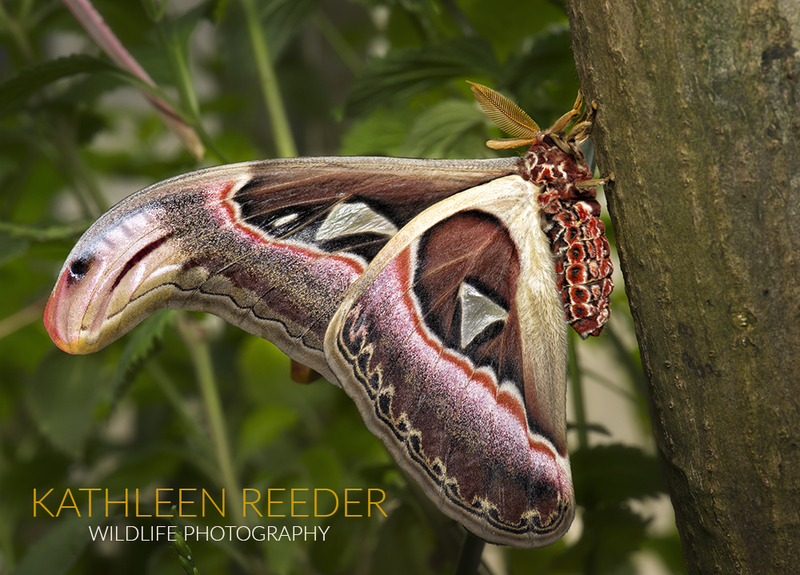 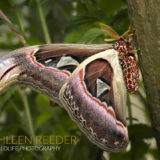 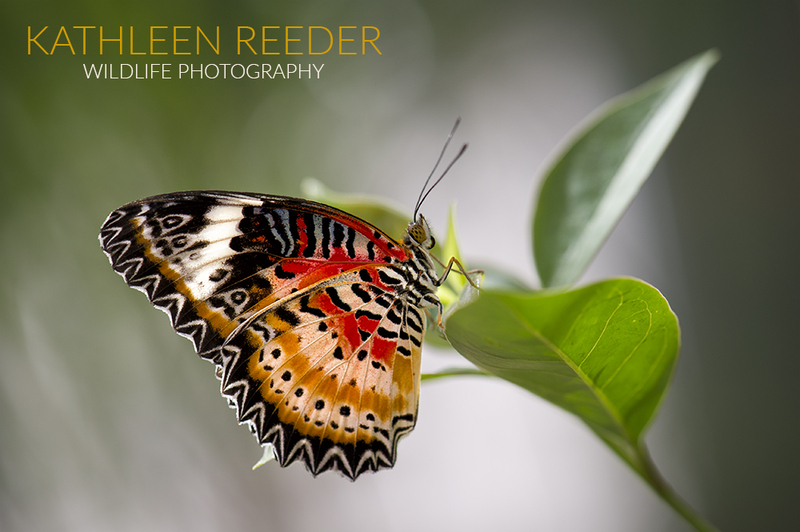 Join professional wildlife photographer Kathleen Reeder for an online instructional webinar and then a half-day photo workshop at Butterfly Wonderland in Scottsdale, Arizona. 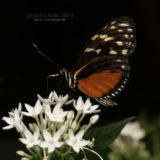 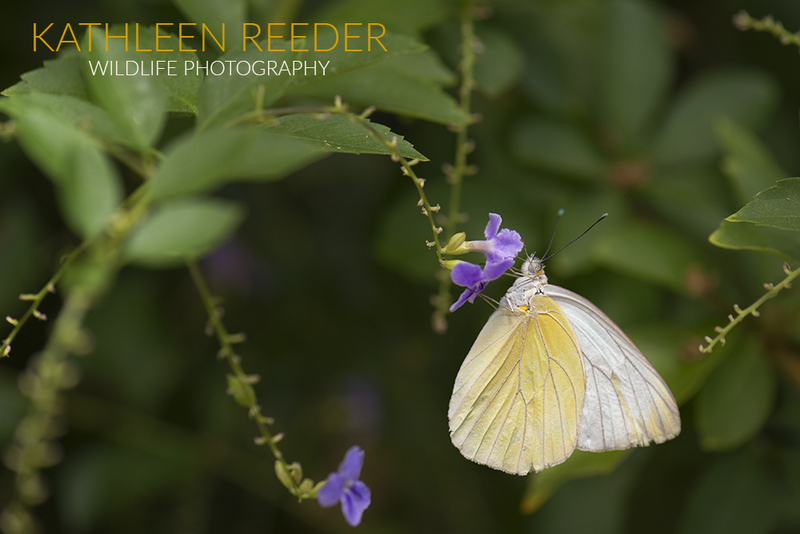 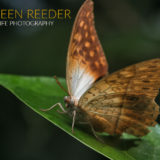 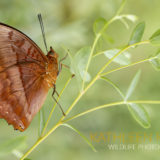 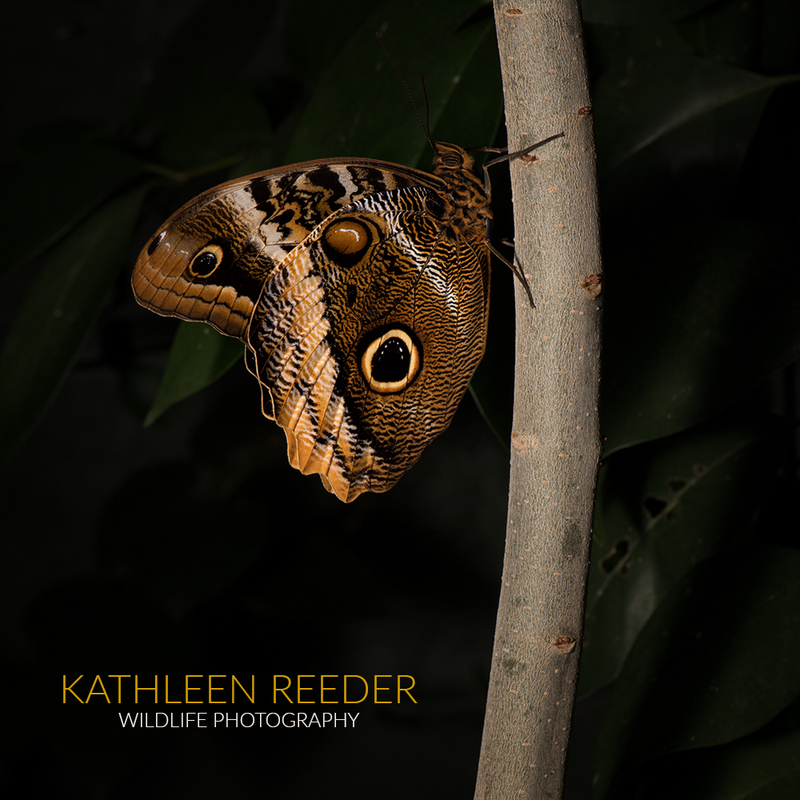 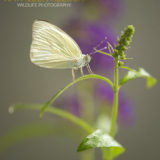 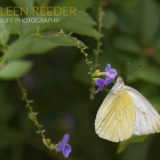 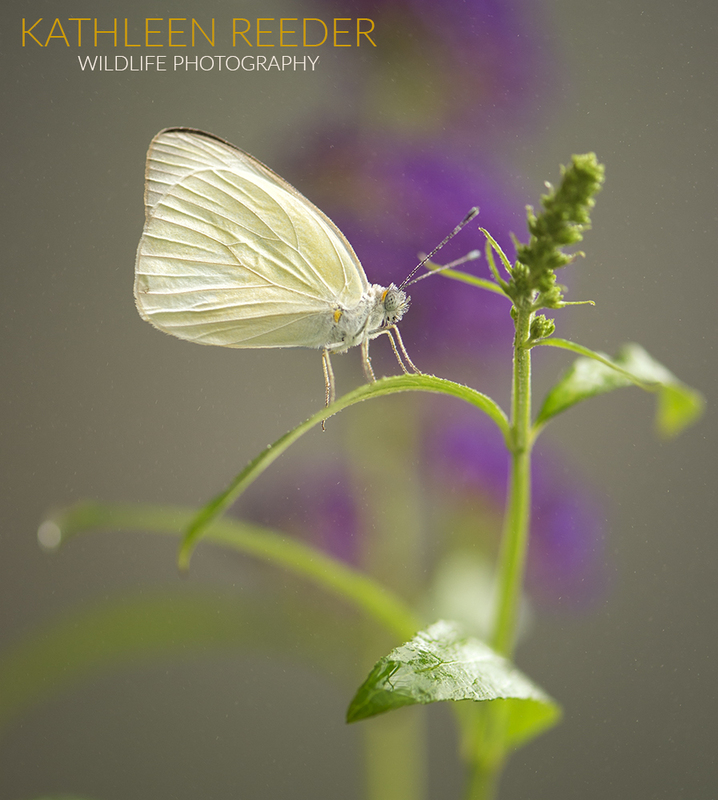 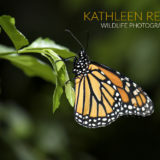 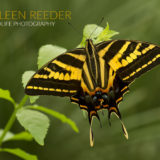 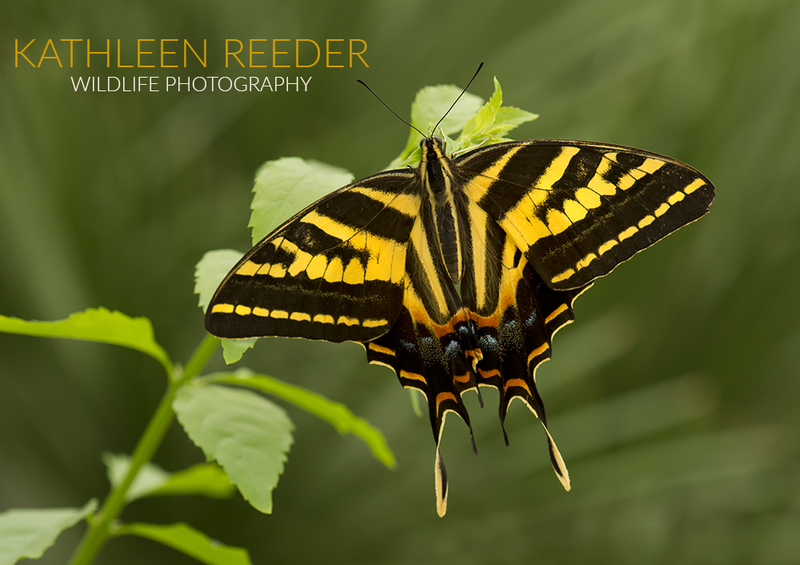 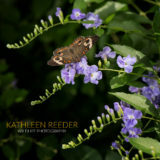 With Kathleen’s expert photography instruction before and during the workshop, and a vast array of beautiful butterflies to photograph, you will capture incredible images! 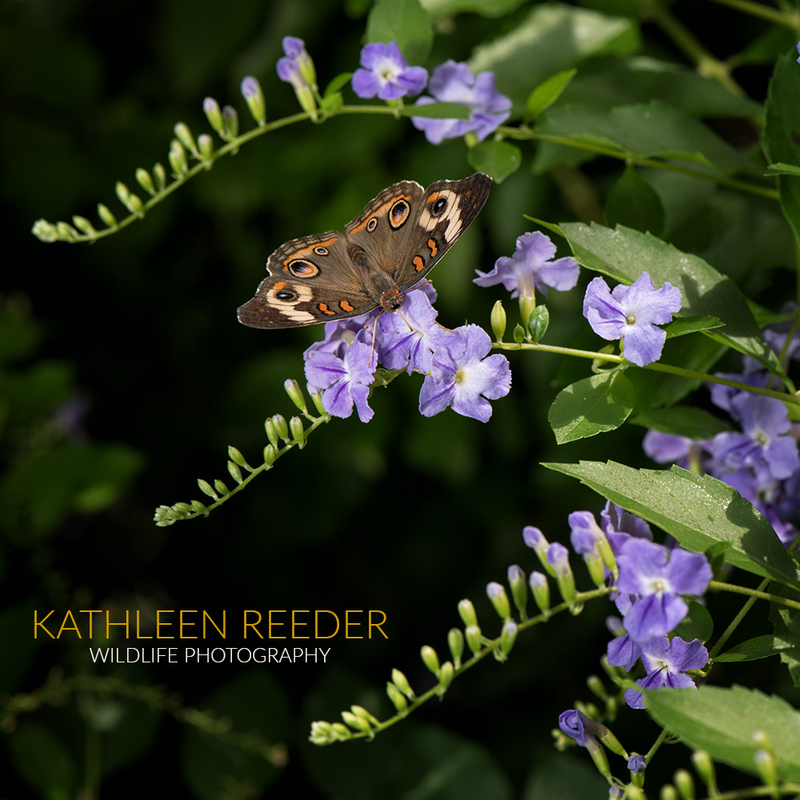 This workshop is suitable for all skill levels! 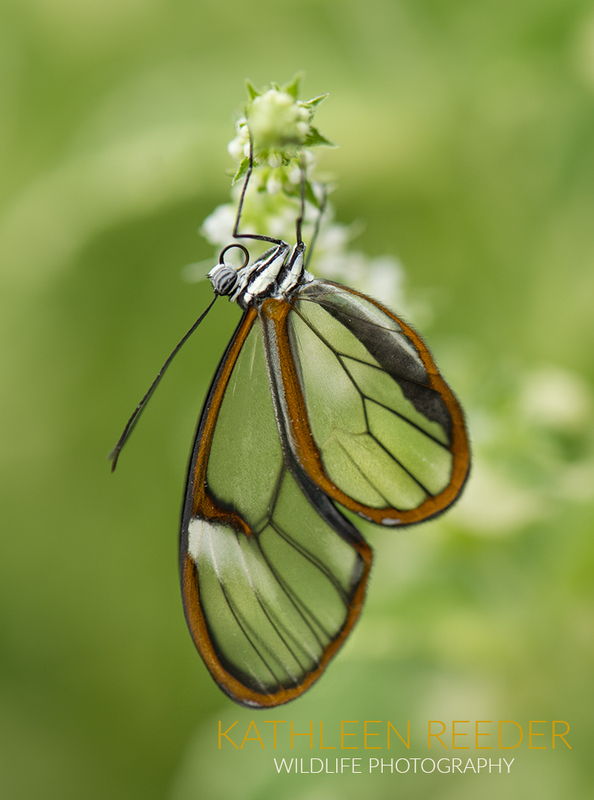 Butterfly Wonderland is the largest indoor rainforest conservatory in the United States. 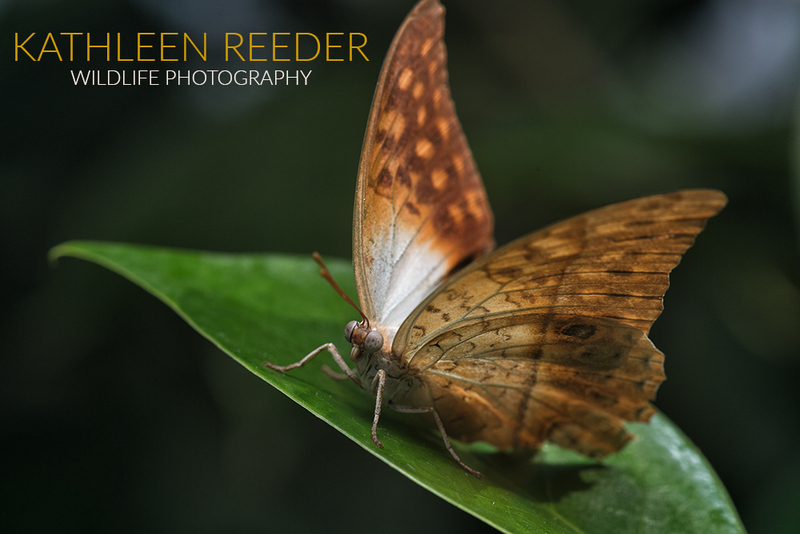 More than 3,000 butterflies from around the world flutter among the lush tropical plants and flowers, landing for just long enough to capture the perfect photograph. 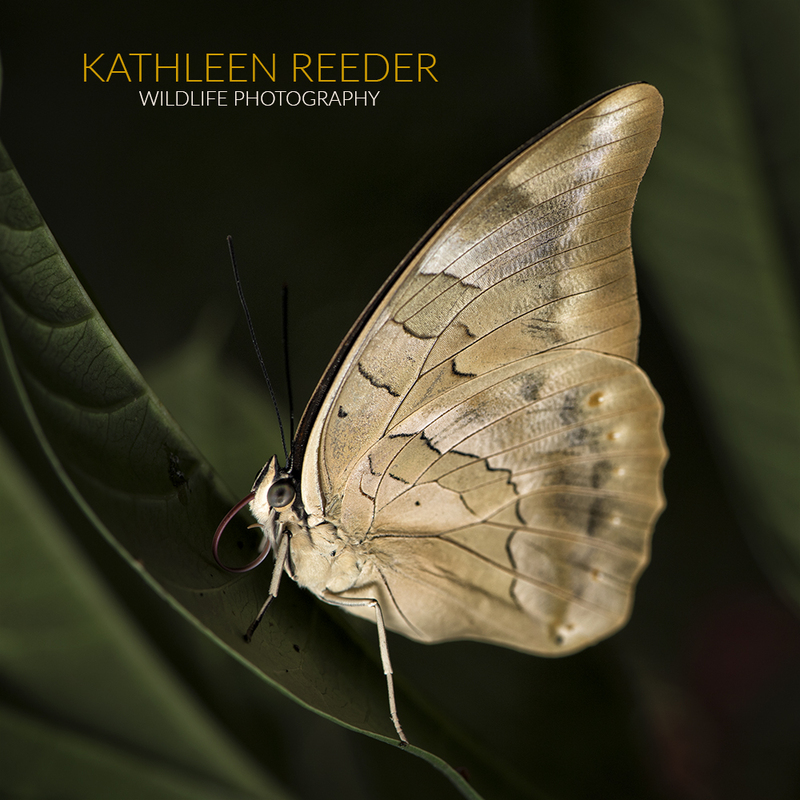 The flowers, trees and plants within the atrium have been chosen precisely for the butterfly species within. 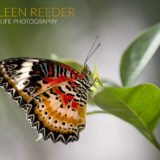 Butterfly Wonderland truly is one of the most amazing butterfly conservatories not only in the country, but also in the world. 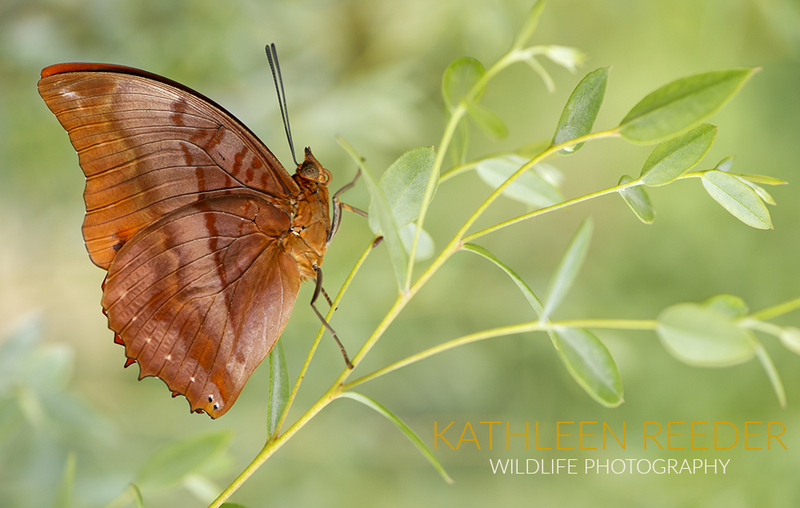 An online webinar before the workshop that covers essential camera settings, lenses, flash, composition tips and sample photos to prepare you to maximize your camera’s potential photographing butterflies. 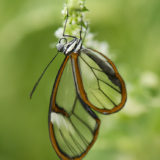 The webinar will be recorded and a link sent to participants. 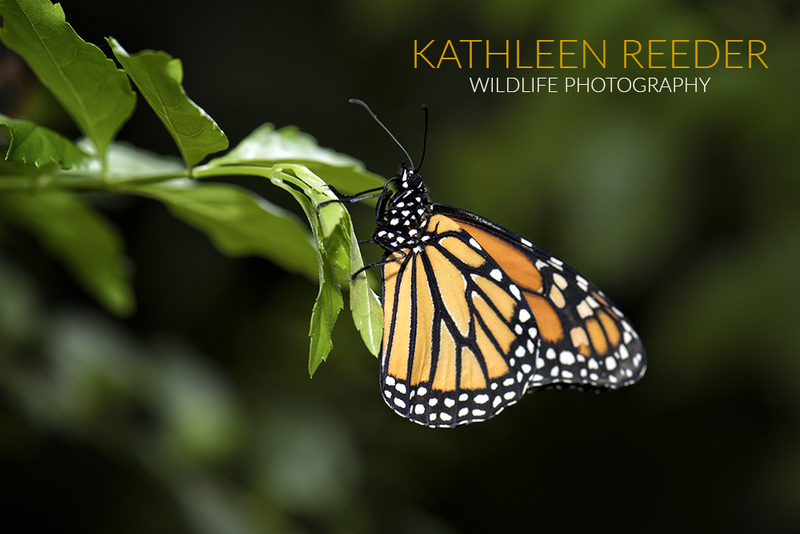 Instruction and guidance during the workshop specific to your individual photographic needs.